SANTO DOMINGO, Dominican Republic — For generations, people of Haitian descent have been an inextricable part of life here, often looked at with suspicion and dismay, but largely relied on all the same to clean rooms, build things cheaply and provide the backbreaking labor needed on the country’s vast sugar plantations. Now, intensifying a long and furious debate over their place in this society, the nation’s top court has declared that the children of undocumented Haitian migrants — even those born on Dominican soil decades ago — are no longer entitled to citizenship, throwing into doubt the status of tens of thousands of people here who have never known any other national identity. In a broad order that has reverberated across the hemisphere, the court has instructed the authorities here to audit all of the nation’s birth records back to June 1929 to determine who no longer qualifies for citizenship, setting off international alarm. “It is remarkably sweeping in terms of numbers: over 200,000 made stateless — a staggering figure,” said Laura Bingham, who tracks citizenship issues for the Open Society Justice Initiative. She and other legal experts called it one of the more sweeping rulings denying nationality in recent years. To some extent, the ruling, issued Sept. 23, and the intensity of emotions around it carry echoes of the immigration debate in the United States and other countries, with wide disagreement on how to treat migrant workers and their children. 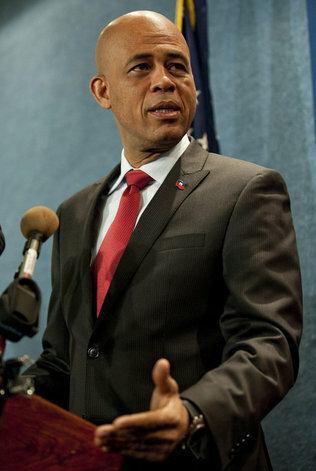 But given the history of the Dominican Republic and Haiti — a sometimes cooperative, often tense and occasionally violent relationship between two nations sharing one island — the decision has brought to the surface a unique set of racial tensions and resentment toward the waves of impoverished Haitian migrants that fill menial jobs on this side of the border. An estimated 200,000 people born in this country have Haitian parents, according to the last census, by far the largest immigrant group here and thus the one most widely affected by the ruling. Haitian immigrants occupy the lowest rungs of society here, and have for generations, living in urban slums or squalid sugar plantation camps where wage abuse remains common, as a United States Department of Labor report found last month. For decades, Haitians, housed in remote shantytowns known as bateys, were brought over on contracts for sugar plantations to cut cane under the blistering sun. Many still labor in the fields, while others work as maids, construction workers and in other low-paying jobs.